The Martinez Chamber of Commerce was founded in September 1936 and has operated continuously from that time. The organization is guided by our Board of Directors, and has several standing committees that serve to support and advise in the operations. Each year we have four primary events. The State of the City is early in the year and focuses on a report by the Mayor. In the spring we produce the Citizen of the Year Awards which honors those who have given generously to our community. Each year in June, on Father’s Day weekend, we hold the King of the County Music Festival and BBQ Challenge. In September we celebrate the Birth of the Martini in Martinez with Martinez Martini Month which concludes with the Martini’s on the Plaza Gala. Throughout the year we support our members and community in many ways. We meet with our members to see what their specific businesses needs are, hear what they want to improve in our city; provide networking, marketing, and educational opportunities. We operate with a strong sense of community and are guided by or Core Values, Mission Statement Vision Statements. 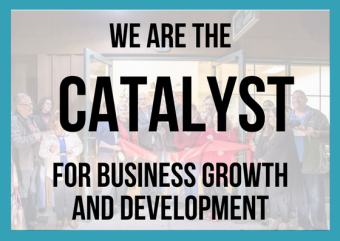 The mission of the Martinez Chamber of Commerce is to support and continue to develop a progressive business community that provides and promotes strong leadership and advocates for members. 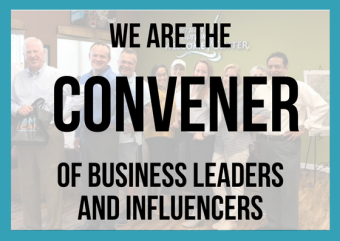 The chamber will embrace diversity; demonstrate transparency through open and effective communication, operate with ethics and integrity in all actions, and actively engage in fiscally responsible practices. We will foster opportunities for collaboration, partnerships, networking, professional growth and education. 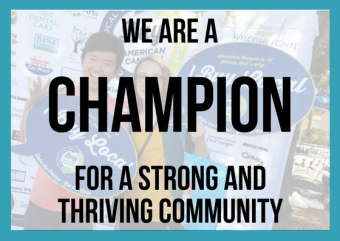 To be a superior Chamber of Commerce providing our members with the best possible opportunities for stability and growth, enticing new businesses, promoting tourism and the arts, and creating a quality environment for our community that will lead to strong economic development.